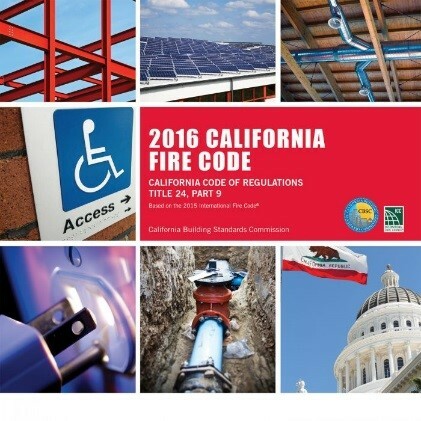 Learn what inspectors look for and how to prepare for a fire code safety inspection. Onsite inspections are conducted by campus fire marshal staff. The focus of these inspections is to determine that fire protection systems are properly maintained, tested, and certified, and that exit pathways are free from obstruction, properly marked, and illuminated. These inspections are required for occupancies that present a high hazard and must be completed annually. Self-inspection forms are provided for low hazard occupancies. These forms provide an opportunity for campus staff to better understand the fire safety aspects of their workspace while reducing the time required to complete the inspections for both the campus fire marshal and building staff. Self-inspection forms are provided every two to three years. Fire safety is a year-round commitment. In order to maintain this commitment, copies of the fire inspection forms are provided below for reference. A work area fire safety checklist is also provided to help determine if your personal office space or work area is fire safe. Contact the EH&S Fire Safety team.